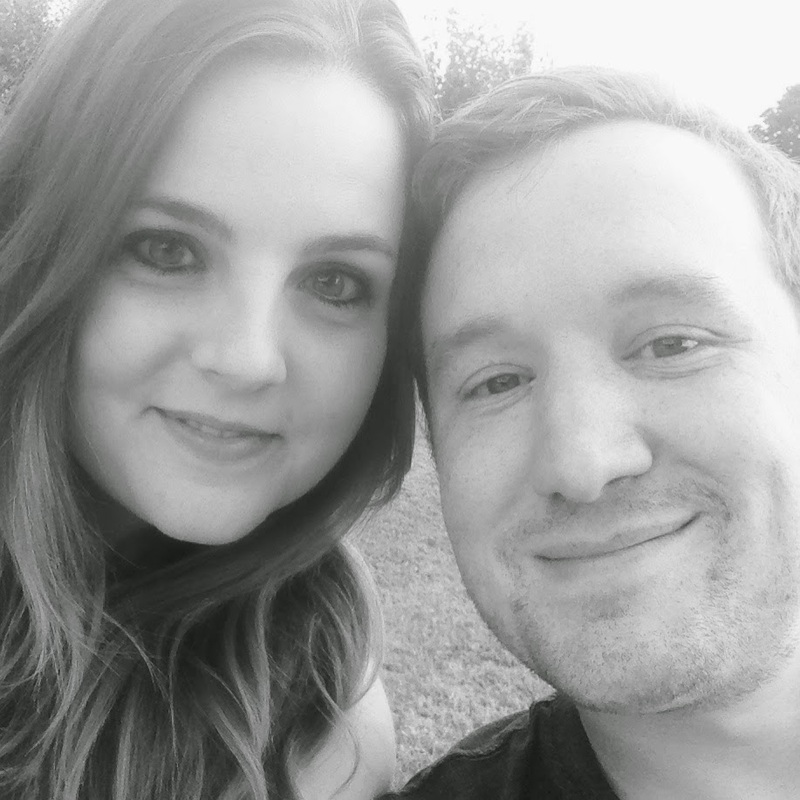 In a brief run-down, I am so fortunate to have married my very best friend and the love of my life (almost) six years ago. Bryan has been my best friend since we were in Junior High, and we have a long love story... but I am so glad to have him by my side every day. There is no one I would rather do this life with. He's my biggest supporter, number one fan, our provider, my hard worker, my shoulder to cry on... I am so thankful for him. I also don't think I need to tell you how much I love and appreciate my children. Every day I am so thankful for the blessing that they are to me. I don't think I knew my true identity until I had them. They're my "gift" each and every day. And our Janet. My boy's G-Ma. Bryan's Mom. Tony's Lucy. My Mother-in-Law. There is not a day on this Earth that we won't stop missing her. I am so thankful for our pictures and memories of her that we can give to our boys to remember her. She loved them like crazy... and they were so fond of her too. So that's why today I am so excited to be partnering with MassMutal and their Love Is A Gift social initiative to celebrate those who matter most in our lives. Love Is A Gift is an initiative that encourages people to make a statement about the transformative power of love by sharing a picture of themselves with those who matter most to them. 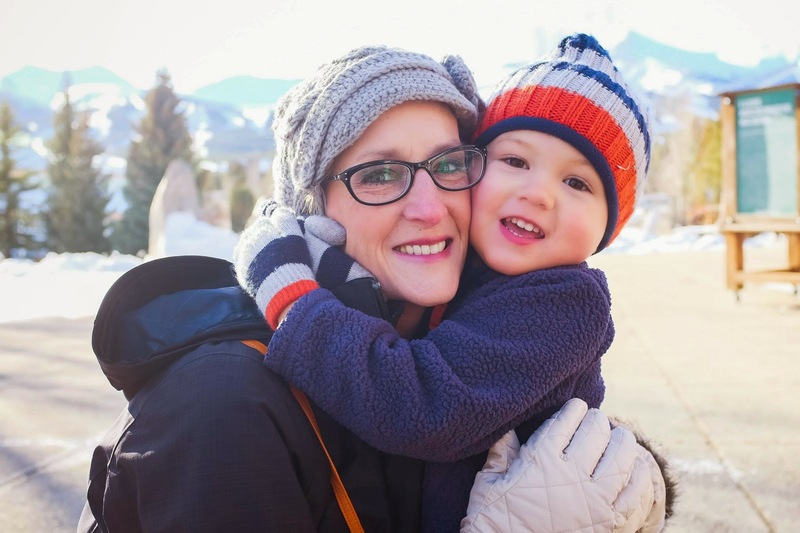 For every photo story uploaded to http://bit.ly/1vRvg4C or on public Instagram accounts using #LoveIsAGift, MassMutual will donate $1 to Easter Seals, up to $50,000. This initiative is a continuation of the brand’s longstanding partnership with Easter Seals. As a national partner with Easter Seals, MassMutual understands that love can be demonstrated in many different ways. One of those ways is by providing children and adults living with disabilities, their caregivers, and veterans with access to more information, specialists, and financial strategies that can help improve their quality of life. Because MassMutual believes that all love is valuable and unique, the company wanted to convey the genuine strong bonds people share with one another by highlighting real families. You can also find a great recent article covering MassMutual’s social initiative here. It's so easy to join in the fun. 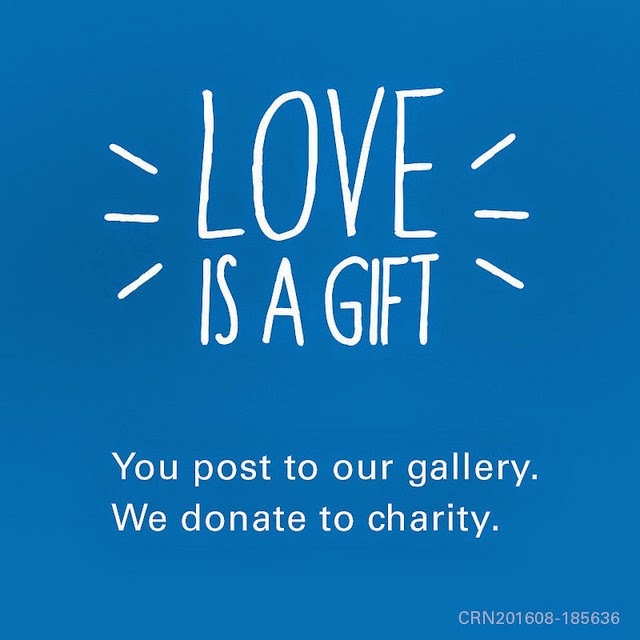 All you have to do is find a picture on your phone or computer, upload it to your Instagram account with #LoveIsAGift or BIT and add a few words about your loved ones and why they matter most. *Your Instagram must be public for it to be recognized to trigger the donation. Once the photo is uploaded, participants can share their photo and details of the initiative with their friends on Facebook or Twitter AND each upload will trigger a $1 donation from MassMutual to Easter Seals, up to $50,000. ALSO you'll want to join me for a #LoveIsAGift Twitter Party taking place on Wednesday, November 5 between 8:00 am – 9:00 am PST/ 11:00 am – Noon EST. You won't want to miss it because you'll have a chance to win some pretty cool prizes!